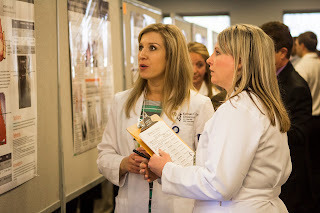 "A Century of Achievement in Health and Research" brought together our KCU community on March 25 to recognize important work in scientific and medical research by students and faculty alike. This year's Centennial Symposium featured five oral presentations and 45 posters on a variety of research in biomedical or clinical science. Attendees also heard from KCU medical student Ryan Coute, one of just 14 recipients nationally of the distinguished Sarnoff Fellowship for Cardiovascular Research, and special keynote speaker Dr. Randy Schekman, the 2013 Nobel Prize Winner in Physiology or Medicine. Learn more and check out our photo gallery. 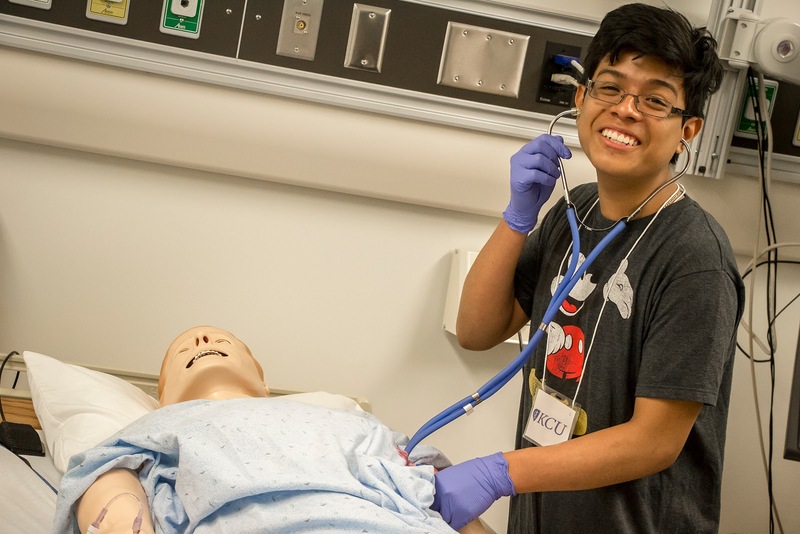 Fifty students from three high schools in the Kansas City, Missouri, School District got a first-hand look at what it's like to be a med student during KCU's fourth annual "Med Student for a Day." Held March 23rd on KCU's campus, students from East High School, Northeast High School and Hogan Preparatory Academy participated in practical workshops in osteopathic manipulative medicine, pathology, microbiology and human-patient simulation. This annual, hands-on event allows KCU to engage with members of our Kansas City community and helps inspire the next generation of highly qualified, compassionate osteopathic physicians. Check out all of our photos from this year's event. 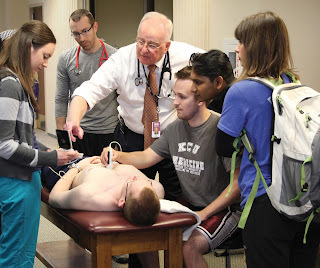 By 9:30 p.m. on "Match Day," all of this year's 245 graduating medical students from KCU matched with a residency program of their choice, with 49 percent matching in primary care programs. This is the fourth year in a row that KCU has achieved a 100 percent match rate. Other specialties in which KCU students placed range from anesthesiology, neurology and obstetrics and gynecology, to psychiatry, otolaryngology, general surgery and more. 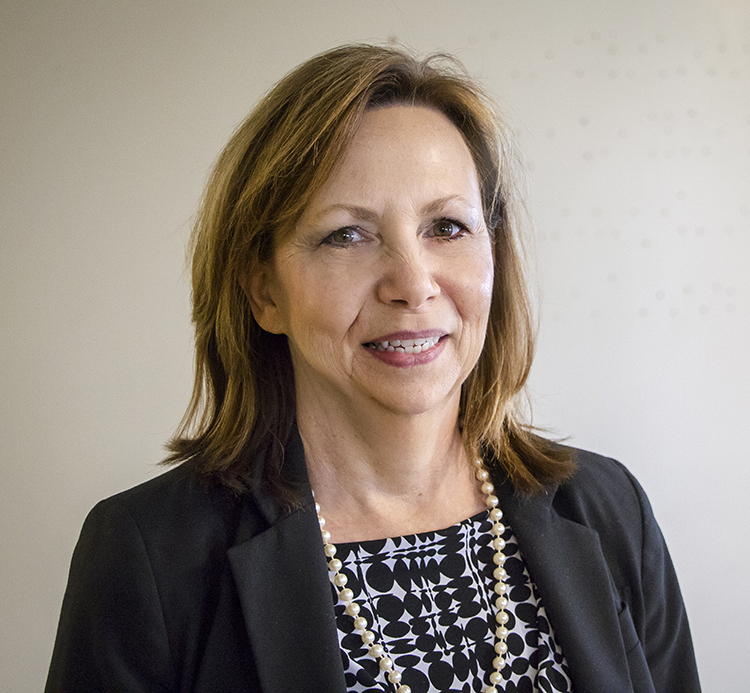 KCU is pleased to announce the appointment of Paula M. Gregory, DO, as dean of our new college of osteopathic medicine in Joplin, Missouri, effective June 1, 2016. 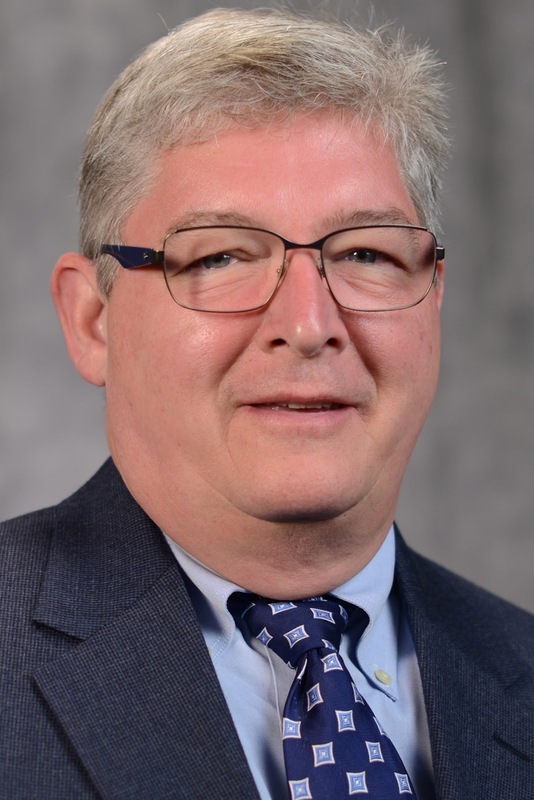 Dr. Gregory brings a comprehensive background in medical education, family practice and rural medicine to KCU's Joplin campus. As dean, she will lead faculty and students in academics and co-curricular activities, while helping KCU continue to lead in new and innovative methods of medical education. Read more in the The Kansas City Business Journal and The Joplin Globe. 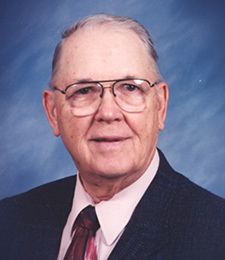 We are saddened by the passing of William Legg, DO, a 1953 graduate of the University's College of Osteopathic Medicine. 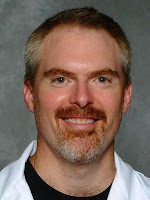 Dr. Legg was highly regarded by faculty and students for his commitment to KCU and osteopathic sports medicine. In 2004, the University established the "Legg Lecture Series" in honor of his significant contributions. A dedicated physician, U.S. veteran and teacher, Dr. Legg will be greatly missed, but his contributions to KCU will not be forgotten. To learn more about Dr. Legg's life and work, read The Kansas City Star's 2014 profile on him. KCU is closing in on $40 million in donations toward the planned development of a new college of osteopathic medicine in Joplin, Missouri. This additional campus location represents the first new medical school in Missouri in nearly 50 years. 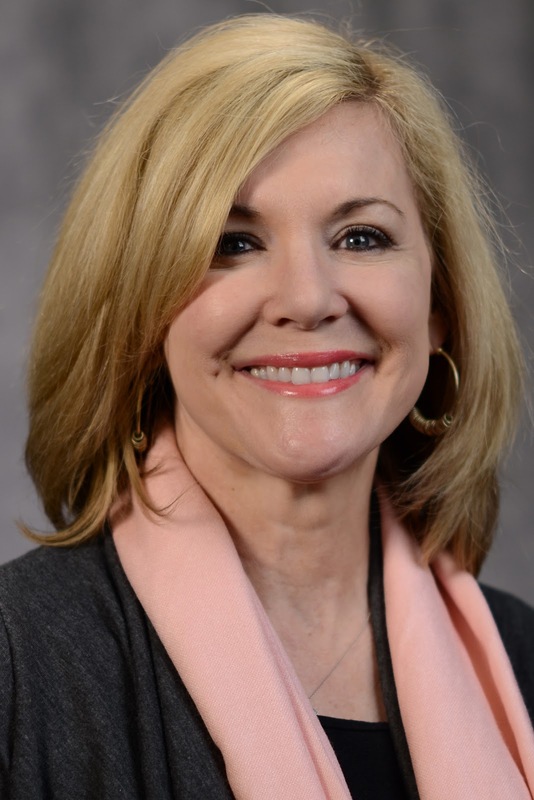 The Regional Medical School Alliance, a not-for-profit foundation formed through an alliance of medical and community leaders in the Joplin area, has raised $29.6 million toward its $30 million pledge to KCU for the project. Additionally, an in-kind donation of land and former hospital building from Mercy Hospital Joplin is valued at $9.5 million. Visit our website and read The Joplin Globe's article for further details.